You will notice that not every feature in the above packages are required for your web development. It is not mandatory to use all features for your site. We have tried our best to put packages that can serve most of your needs. Please contact if you need more web features. 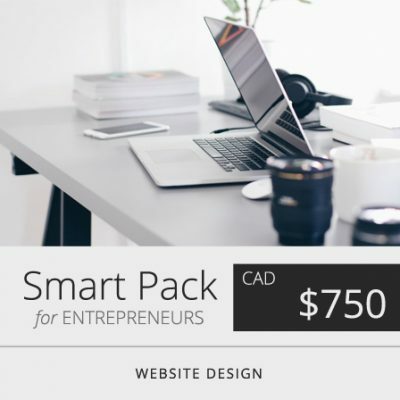 SMART Pack has been designed for Entrepreneurs who have limited budget and want to begin with online marketing. This is the most affordable low cost web design pricing plan. When selecting SMART Pack, you get 5 page website where pages such as HOME, ABOUT, SERVICES, REVIEWS and CONTACT US are a common choice for most of the customers. This is packed with 1 Home Page Main Picture Design, Favicon for bookmarking on popular web browser, Android and Apple Devices, Social Media Like & Share Option, Mobile Responsive and Google Friendly Website, CTA (Call to action) Phone and Email Address Links, Google Map Integration, Contact form and 3 Keyword and Location Search Engine Optimization (SEO). 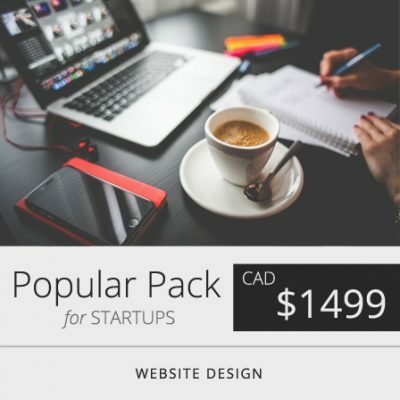 POPULAR Pack is the most popular of all the web design plans we sell. We have kept in mind the 2 very important requirements that new startup’s ask for: 1.) a web design where you can manage your own web page content. 2.) picture gallery. Along with all the SMART Pack features, POPULAR pack bring you advanced application to manage the website through its page editing system. You can easily manage the website back-end content management system (CMS) and add picture galleries. This is a 10 page web design package with 2 Home page scrolling slider, 5 keywords and location SEO. You may want to learn more about our training programs to learn web content editing. 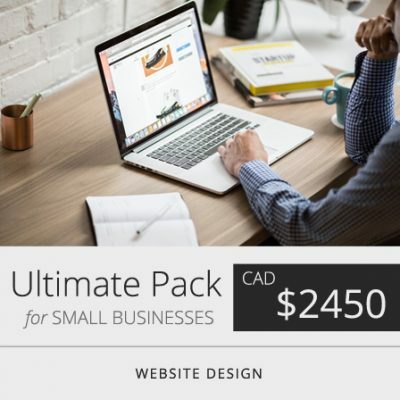 ULTIMATE Pack gives you all the advanced features from Popular Pack along with added blogging CMS that allows you to write and edit blogs on your website. You get 11 to 15 page website design that is best suitable for small businesses that require more number of pages compared to startups. The site uses layered content style with 10 keywords and location targeted search engine optimization. 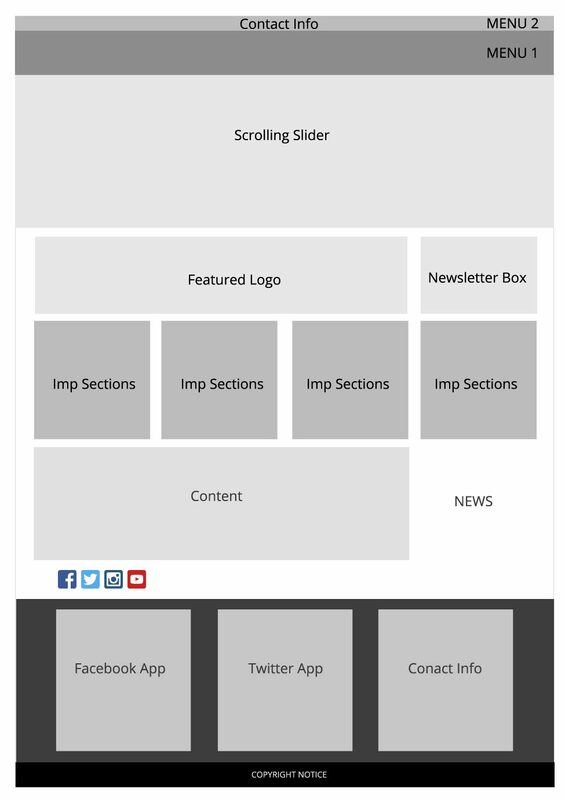 The ULTIMATE pack is packed with 3 home page scrolling slide designs, 3 email setup and a gallery with 25 pictures. With page and blog editing features offered under this pack, you may want to learn more about our training programs to learn web content editing. 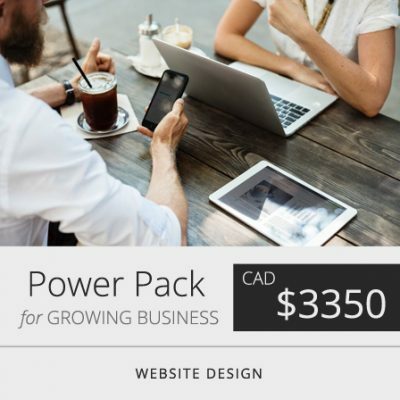 POWER Pack is designed for growing business. Google give more preference to website that has more number of pages and therefore POWER pack is built for SEO. With 20 page design optimized with 20 Keywords and Locations, your site becomes a powerful content hub. One of the reason why this is called POWER pack is because of the EMAIL MARKETING SYSTEM setup, that let’s you capture Name and Email into your email marketing software from where you can send periodic newsletters. This pack offers 1 video integration anywhere on the website. An introduction video on the home page can make a huge difference. You may want to learn more about our training programs to learn web content editing. You can now upgrade your web packages with more features! If you have a WordPress website and you are looking for getting trained on the backend editing interface, then you are in the right place. Our expert web designers can train you on how to edit text, add pictures or pdf’s, add images to your gallery, create new blog posts, add videos and audio files, approve comments and do the right tagging for search engine optimization (SEO). It is a 45 mins of comprehensive LIVE training on your website. WordPress CMS training can be of importance if you wish to do frequent edits to your website. Get training by industry experts today. VOOFA offers mobile and Google optimized web design plans. Every website that we build integrates landing page technology that triggers call to action, thereby increasing the number of clicks and conversions. Driving traffic to the site and making your web visitors to take action is an important aspect of marketing and that is the reason why web layout is an important criteria. For years we have tested several web layouts to see which one can trigger more action on the site. While doing our research we evaluated customer’s click through behaviour and navigation patterns. Our findings had a psychological aspect, where the way the mouse on desktop and fingers on the cell phone screen revealed a definite pattern of 94% of customers repeating the same markups points. This research made it possible for us to reach to a conclusive layout format that we use with our landing page technology to boost active results on your website. This is why every website we create is part of a system – A “SYSTEM” built exclusively for maximized action!